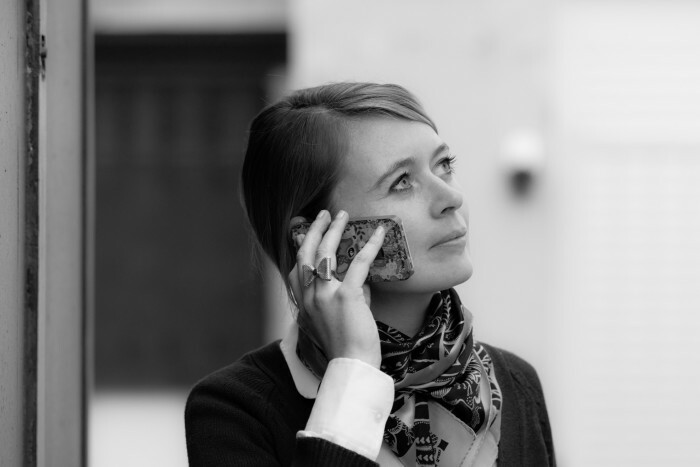 With a Masters in communication for companies and international organisations at CELSA, Fanny Knusmann is Editorial Manager at Résidence Mixte. Passionate about language, Fanny Knusmann took literature classes at Lycée Henri IV to prepare for CELSA where she studied communication for companies and institutions. Following a first job in Crédit Agricole’s sponsorship department, she was drawn by her love of writing to specialise in editorial communication. With nearly four years of experience at a leading corporate communication agency, she joined Résidence Mixte in 2014 to manage client editorial projects, including the Urban Design Observatory run by Aurel Design Urbain.